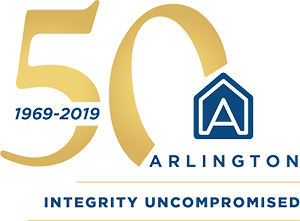 William Morris, Jr. | Arlington Properties, Inc.
As Vice President of Development, William Morris, Jr. will be responsible for all aspects of real estate development, including market and site selection, entitlements, design, finance, investor relations, and asset management. He has worked with Arlington since 2015 as a development associate. 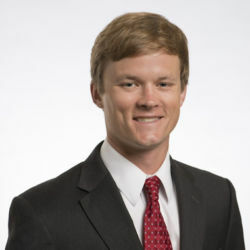 Morris has an undergraduate degree in business from the University of Alabama, Tuscaloosa and Master’s degree from the University of Alabama, Birmingham. He is a supporter of the United Way of Central Alabama, spearheading Arlington’s internal United Way Pacesetter Campaign in 2017.